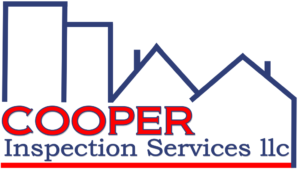 My name is Brian Cooper and I am the owner of Cooper Inspection Services. I trained at one of top inspection schools in NJ and I am also a member of InterNACHI which is the leading organization for home inspectors across the country. My goal is to make the most accurate assessment of the condition of the home that you are about to purchase so you can make sound decisions related to any issues that may be present. Whether you are a first time home buyer or you have attended multiple home inspections, I encourage you to attend the inspection and ask questions while we are there. This is most likely the largest purchase that you are ever going to make, so I want to make the experience as comfortable and informative as possible. Throughout the course of the inspection, I will take the time to point out certain things that may need to be addressed and I will also give you maintenance tips and insight into certain systems of the home that you may not be familiar with.